Tourist attractions in Europe are among the most visited in the world, because here was the beginnig of modern civilization and hence have started global changes. 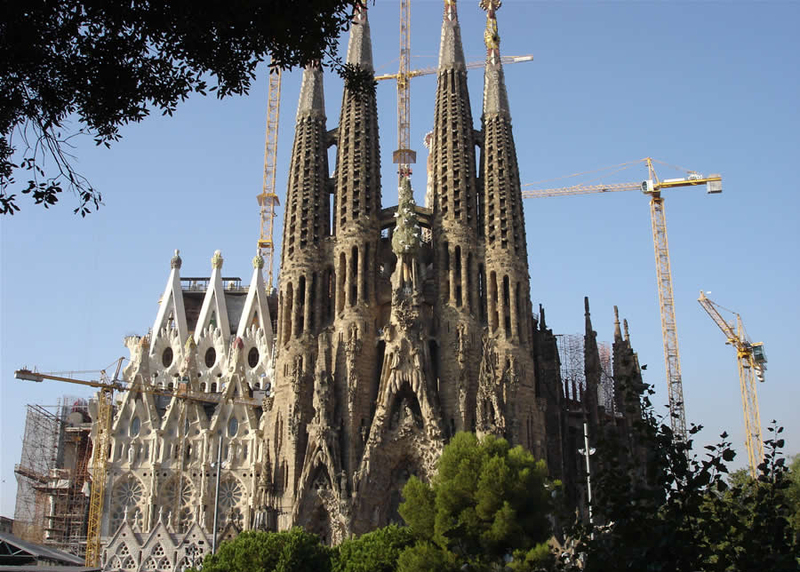 La Sagrada Familia (Spain, Barcelona) - While traveling in Europe you must visit the most famous unfinished tourist attractions in the world. The name means "Holy Family". The temple is dedicated to Jesus Christ and his parents Joseph and Mary. There is a legend that if a man and a woman drink the tap water to the temple will be together forever. Notre Dame Cathedral (France) - While in France you must see this Gothic cathedral, made ​​of red granite. North Dam is considered one of the masterpieces in Gothic architecture. The cathedral is 142 meters high and is the sixth place among the churches. Brandenburg Gate - One of the tourist attractions of Berlin, Germany is an architectural monument - Brandenburg Gate. This arc much like ancient Athens Acropolis in Greece. Built at the end of the XVIII century by order of the Prussian King Friedrich Wilhelm II. Brandenburg Gate is a symbol of peace and has a great importance for many historic events including the fall of communism. Eiffel Tower - the symbol of Paris. 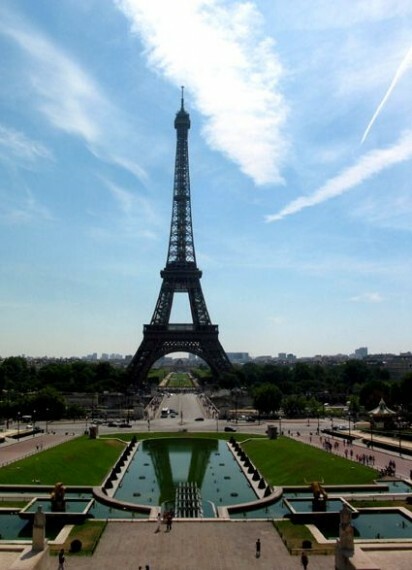 The tower is the fourth most visit tourist attractions in the world. Every year 6 million tourists visit this landmark. The view from the top of the tower is amazing! Acropolis in Athens - If you are interested in history, you're in the right place. It is considered that the Acropolis dating from the Mycenaean era and that here was the royal palace. 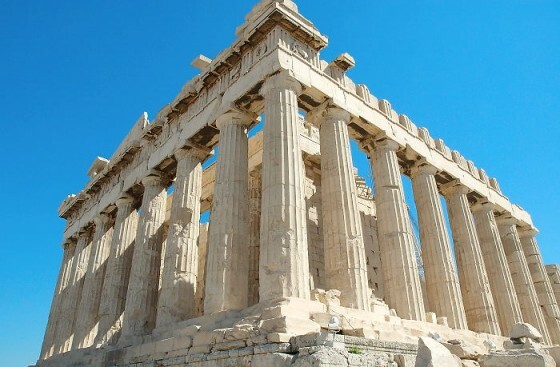 Here is the Parthenon, the temple of Athena. Sleek and beautiful, it is entirely built in the Doric style. 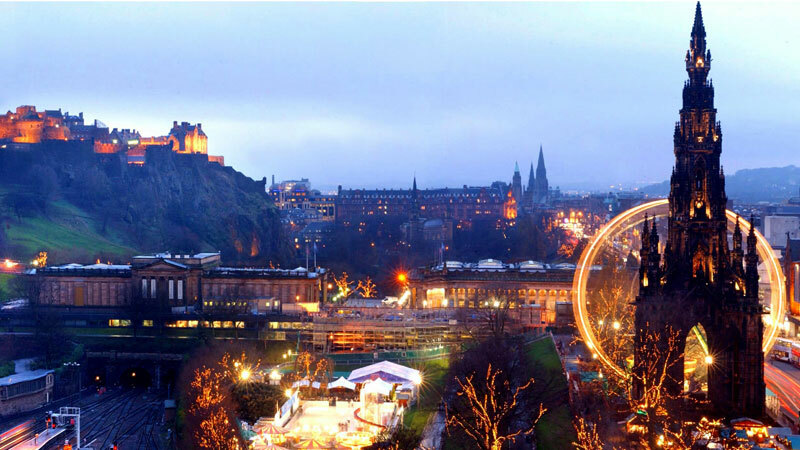 At night that's tourist attraction and whole complex is beautifully illuminated. 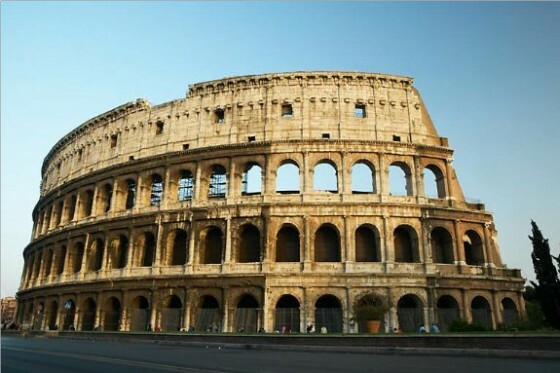 Roman Colosseum - historical and architectural attractions in Italy, the most magnificent amphitheater of Roman times. The Colosseum was built 20 centuries ago. The large amphitheater could accommodate 50,000 people. It killed 500,000 people and 5000 animals. 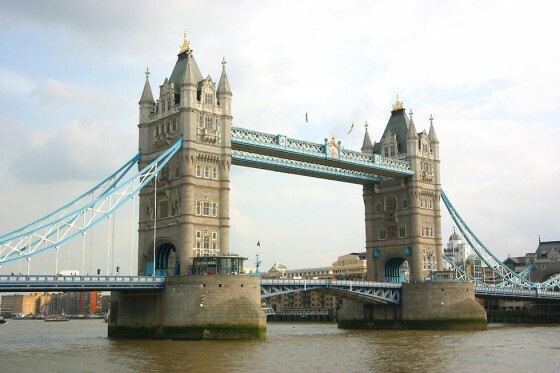 Tower Bridge - a bridge over the River Thames opened in 1894 by Prince Edward. 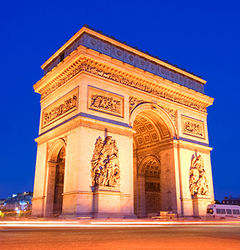 Its total length is 244 m, and the two majestic towers are 65 meters high. Scope view of the bridge was impressive during the day. 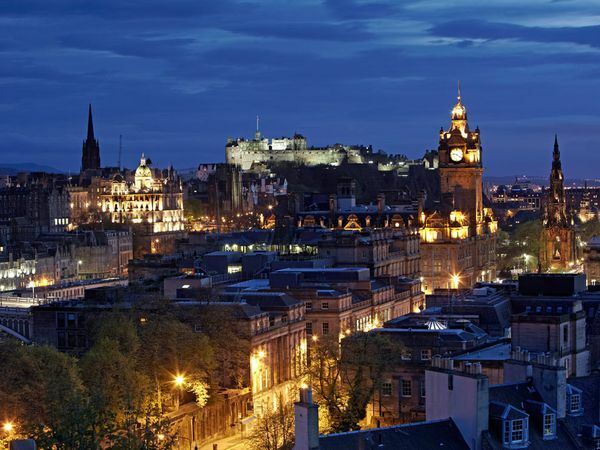 Edinburgh Castle - Another place in Europe, which must visit. It is more than 1000 years and when you see his magnetic view, you will understand why more than 1 million tourists visiting annually. Buckingham Palace - Since 1837. 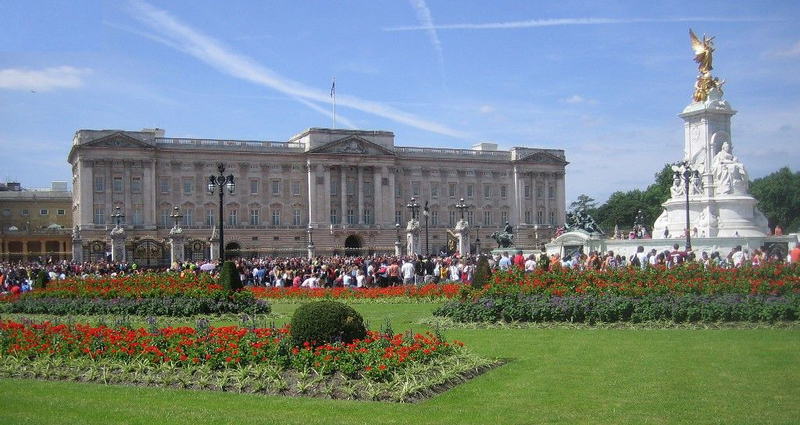 Buckingham Palace was the residence of British monarchs. 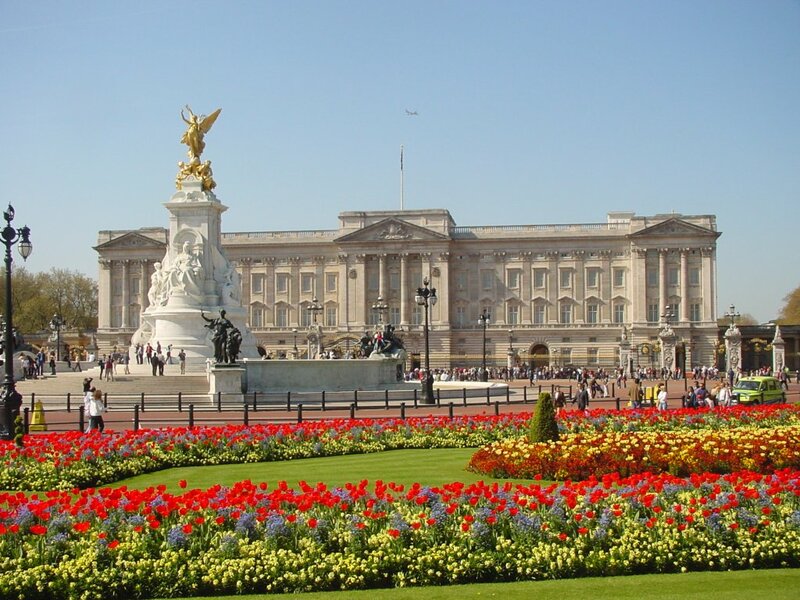 The palace is situated in the most attractive part of London - Westminster. Here is the largest private garden in London, where Queen organizes receptions and celebrations. Schönbrunn Palace - The main tourist attraction in Vienna. Along with its beautiful gardens and zoo, this castle is a true work of art. Big Ben - While in London, Westminster do not forget to see Big Ben. This is a huge clock tower. It was built in 1859. High is 61 meters. 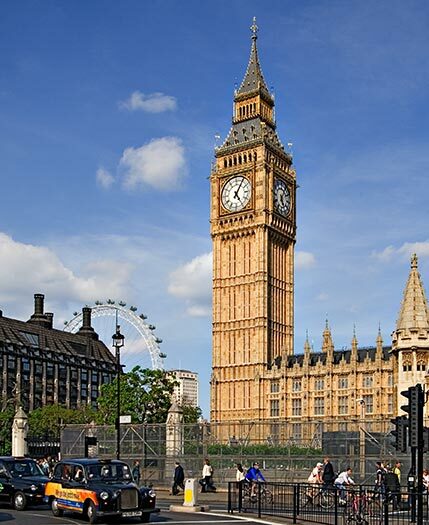 Big Ben has 5 bells that are heard every 15 minutes. The most beautiful and impressive is the London clock at night when illuminated with thousands of lights.